The Spitfire One is a mountaineering belay Jacket built for tough, cold conditions. Heavily featured to cater for extreme technical climbing, it harnesses the high water resistance, windproof and breathable properties of PERTEX® Endurance as an impeccable outer fabric. 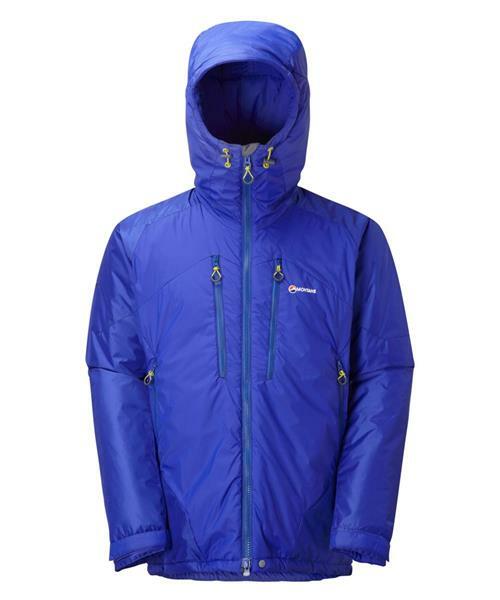 Internally, it uses 200g of PRIMALOFT® Gold insulation which provides a remarkable high warmth to weight ratio.